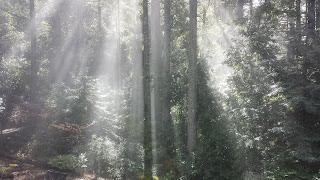 Musings from Little Grove Farm: Putting the "Cloud" back into our "Cloud Forest"
Redwoods only occur in natural foggy-summer areas. This last summer, like several before, has had virtually no fog. 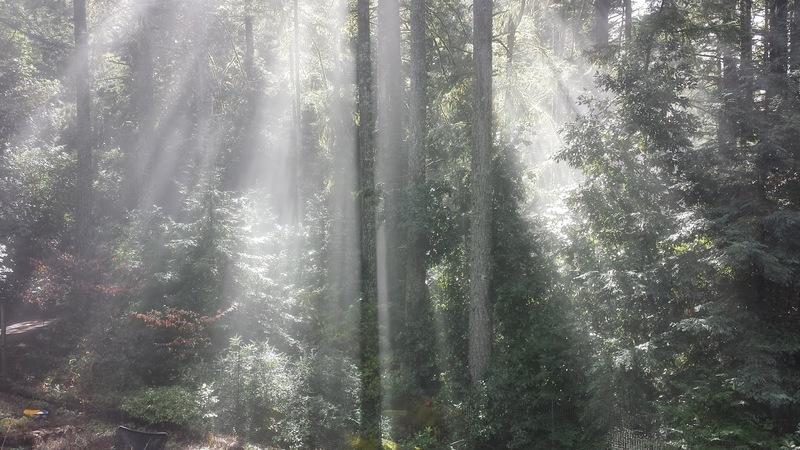 Part of our farm is natural second-growth redwood forest. Twenty or so years ago, when I moved here, it was a perpetual race: would the tomatoes ripen, or would the first Fall frost claim them? Somehow I didn't notice when that period ended, but it was within the last ten years. This year I had a tomato ripen in July!